We are knowledgeable of current and proposed legislation affecting individuals and small business owners. We maintain an extensive tax library of up to date materials and we regularly attend seminars dealing with tax issues. 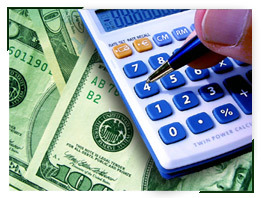 We provide tax preparation services for individuals, corporations, non-profits, partnerships, trusts and estates. Our services also include multi-state returns and prior year returns including amending returns. Personal Tax Adviser that is with you Year Round. When tax season is over, we are still here. Personal Income Tax needs do not go away after April 15. Our personal tax consultants are here when you need them. We are committed to developing and implementing bright ideas, intelligent strategies, and innovative solutions; solutions that can significantly reduce your tax bills. We understand the tax challenges confronting business owners and managers. You need fresh ideas and guidance in shaping effective tax-planning strategies. You also want more options that can help you minimize your tax bills. And you can rely on us to carefully demonstrate the benefits and risks of each tax-saving strategy proposed, enabling you to make smart decisions in your family’s best interests. 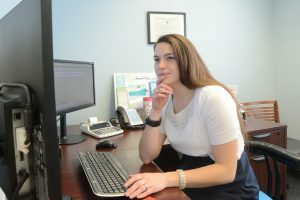 Our personal tax professionals are dedicated to creating value added, distinctively different tax ideas to help you minimize your personal taxes.